Polished Raskets are back in stock! The wait is finally over and just in time for March. Happy days. Our phones and warehouse will be closed from the 22nd of Dec until Jan 2nd. All orders placed during this time will ship Wednesday Jan 2nd, 2019. 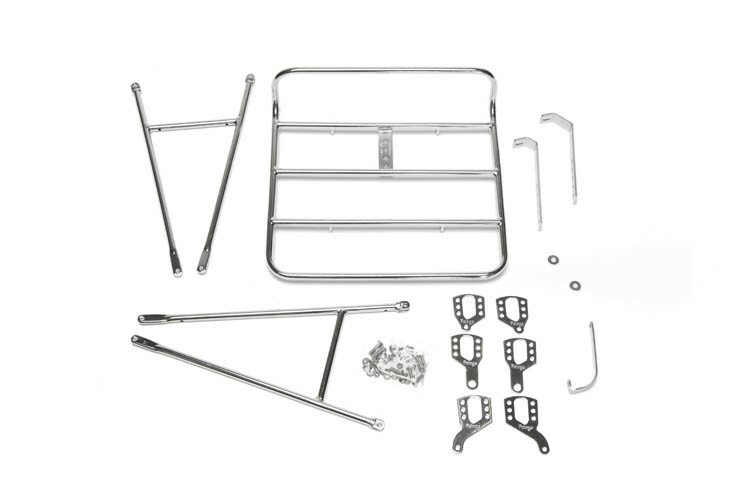 Pelago Commuter Racks Are Back! 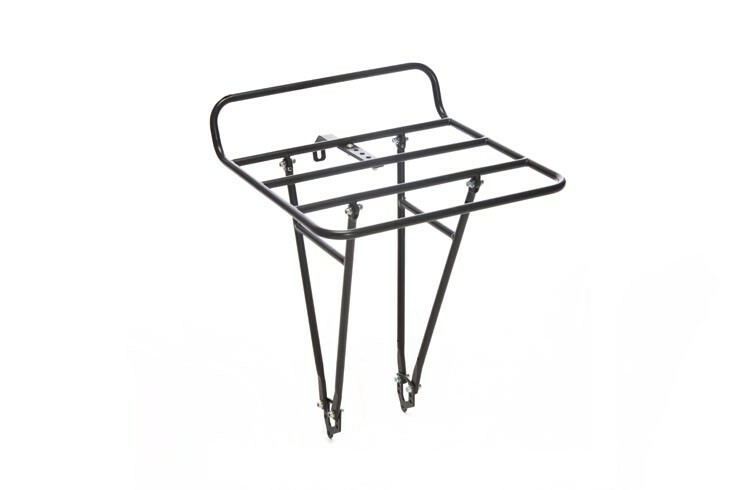 Pelago makes THE best value front rack on the market. 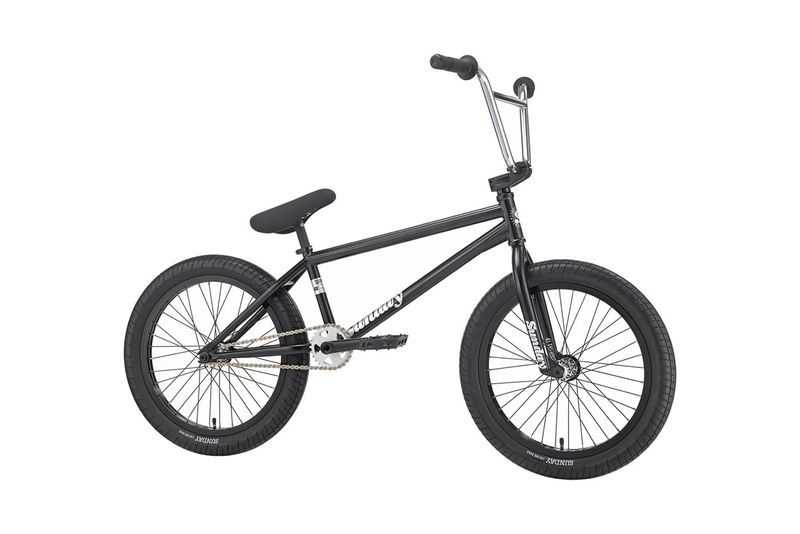 Stainless (polished) / chromoly (black) construction that flat packs for easy shipping and storage. 3 different sets of hardware for the leg to fender-mount/axle interface offers maximum compatibility across a range of bikes. All for a retail price or €100/745DKK. All models are now back in stock! We've added a 2nd colour for the Primer 18". Now available in teal as well as black. Check out the full line up here. 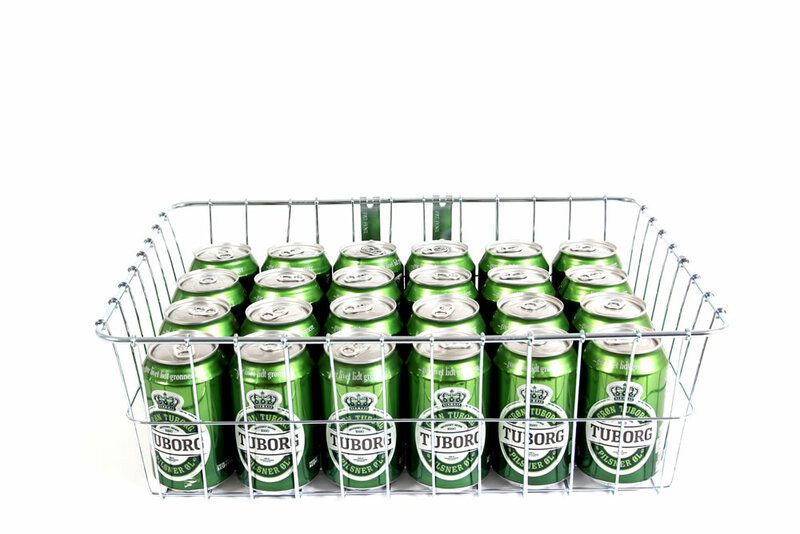 Pelago Stainless Baskets Are Back! 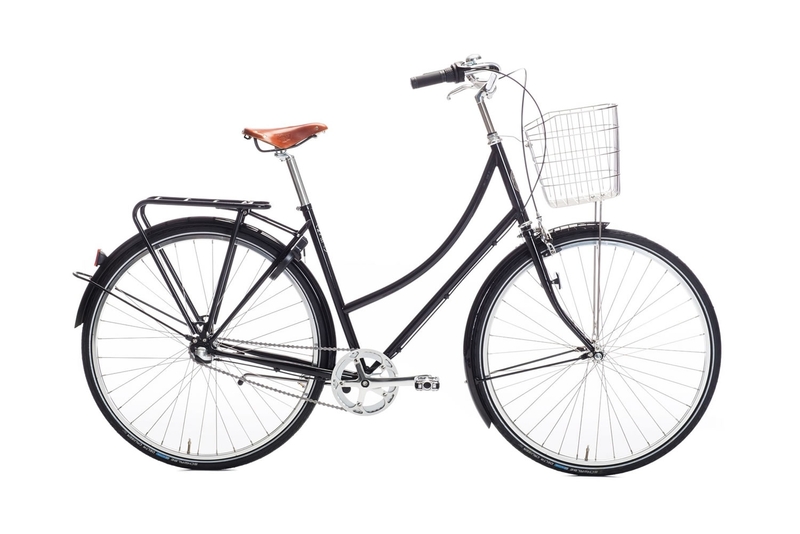 Back by popular demand; the stainless steel front basket from Pelago! 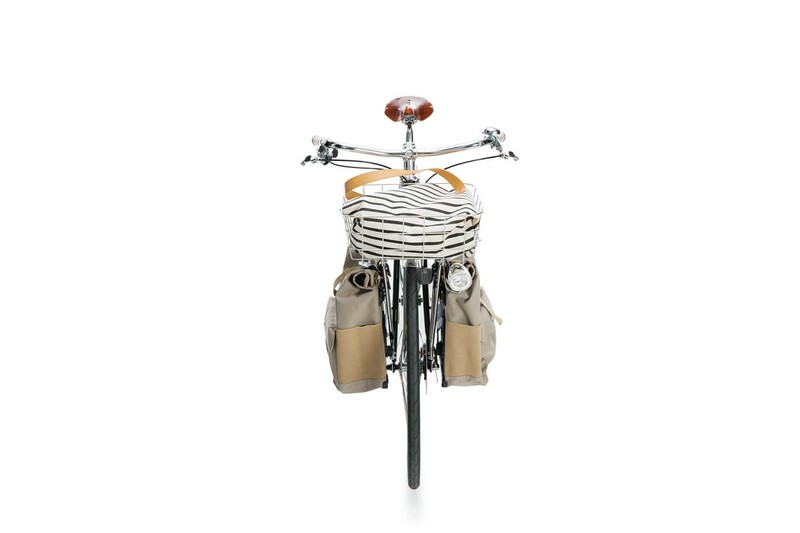 A perfect compliment for the Pelago Brooklyn. We're putting the gift packs together so you don't have to! These packs, all visible on our front page, will be up and running until Dec 24th. We've bundled together some nice gift ideas out of our catalogue to save you some time and some money. All of the packs also appear in our SALE section. Black Friday / Deals For Dealers! Why should you miss out on the sale fun? All of the "Black Friday Only" deals are listed on the front page. Check out our SALE section for these deals and more! The 2017 Downhill Yearbook is here! We're very proud to announce that shops in Denmark, Sweden and Finland will be able to get their hands on Hurly Burly via Sunshine Distribution. Put together by the one and only James McKnight of Misspent Summers (bike rider, traveller and wordsmith all rolled into one rather quick package) and featuring words and photos from some of DH racing's best talkers and shooters. 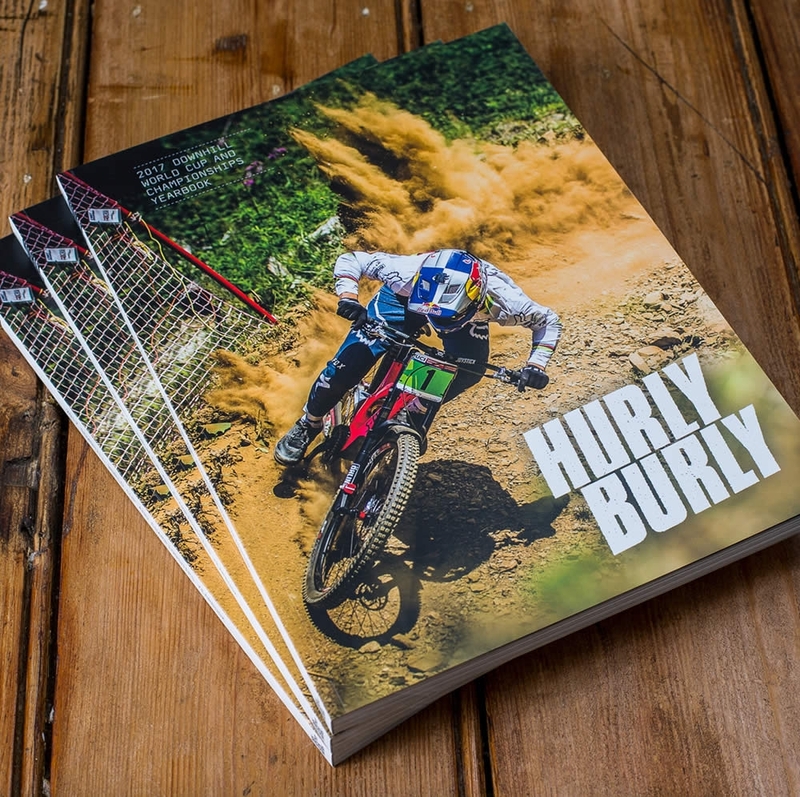 In time for Christmas, Hurly Burly is perfect gift material for all the MTB fanatics out there! 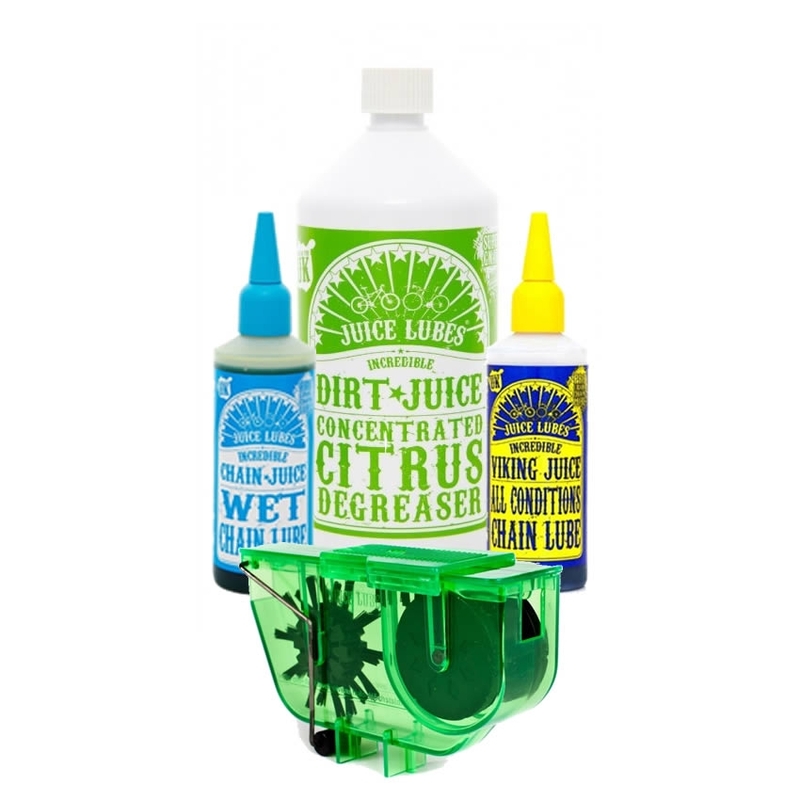 Available in singles (shipped from Sunshine) or cheaper by the box (drop shipped direct from the UK to your shop door). 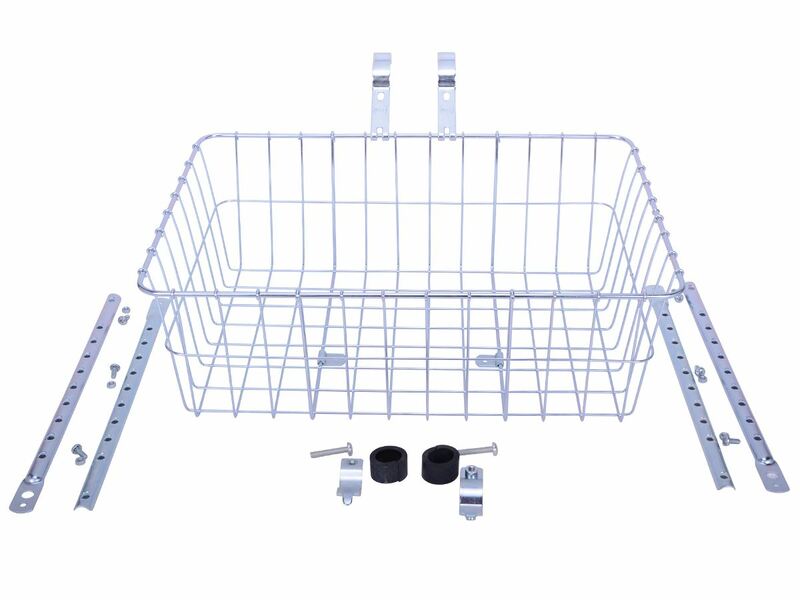 Our next shipment of Wald baskets is due to hit the warehouse on the 27th of November. Pre-orders are now open with bulk discounts available. If you've not received the pre-order sheet, drop us a mail.